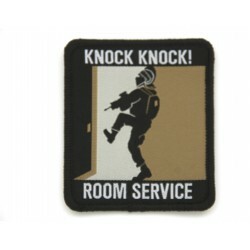 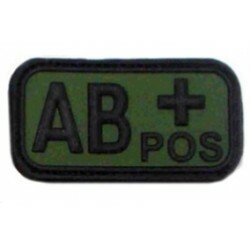 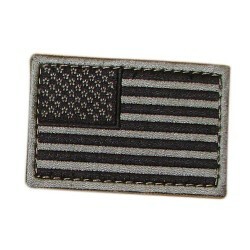 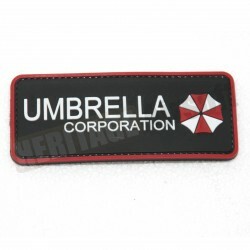 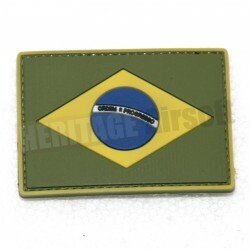 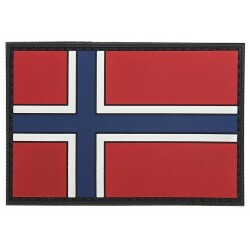 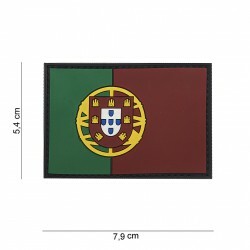 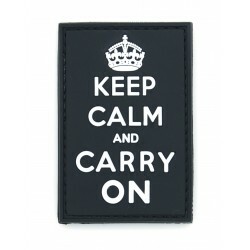 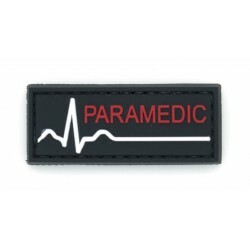 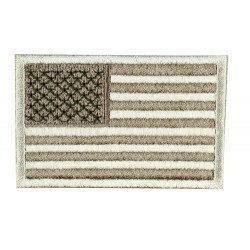 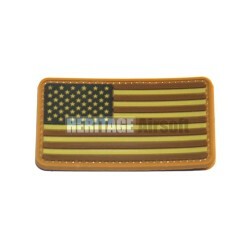 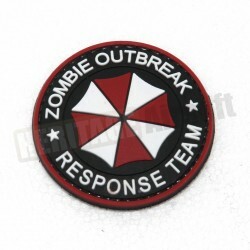 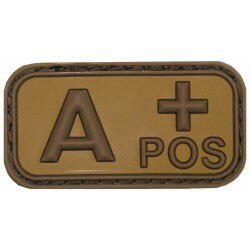 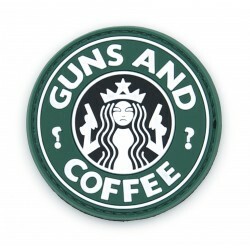 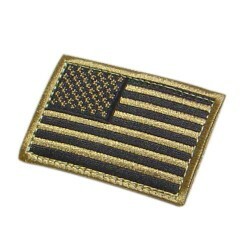 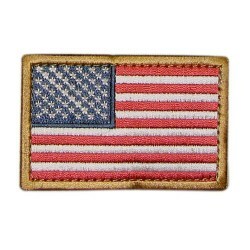 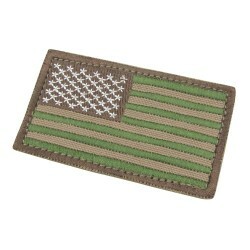 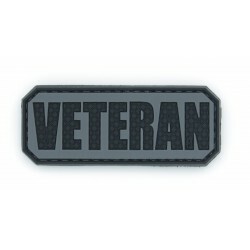 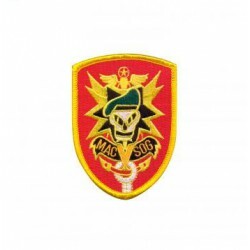 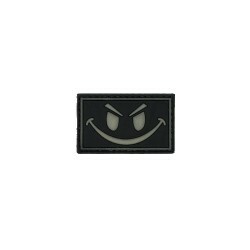 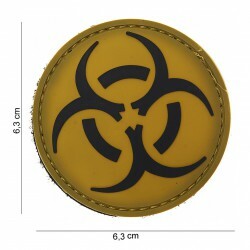 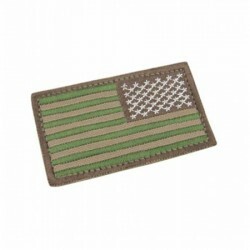 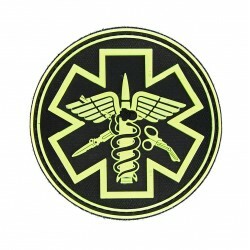 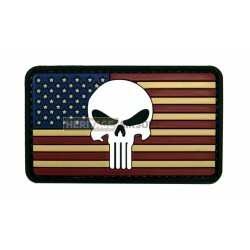 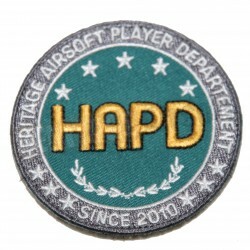 Customize your outfits thanks to the wide selection of patches and badges we offer. 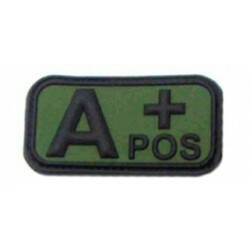 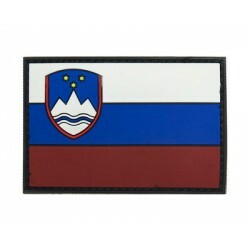 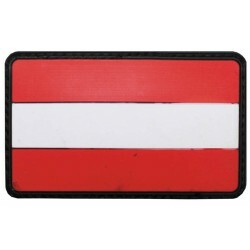 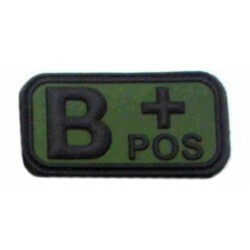 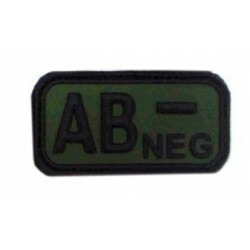 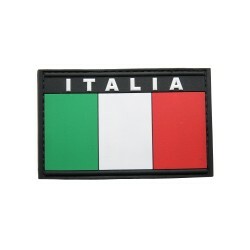 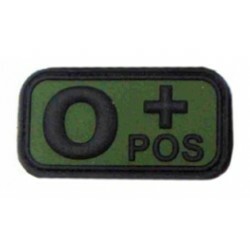 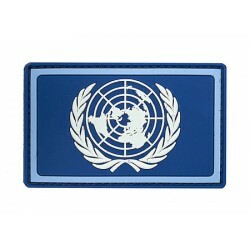 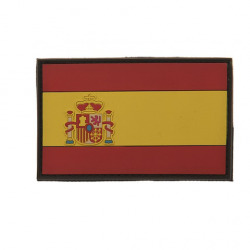 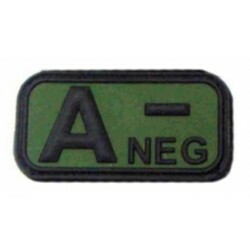 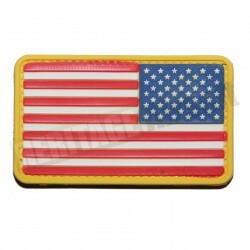 Several models are available: PVC, cloth badges, with or without Velcro, choose your product according to your needs and affinities. 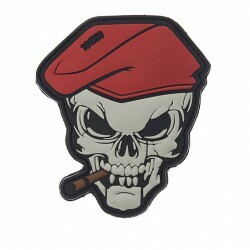 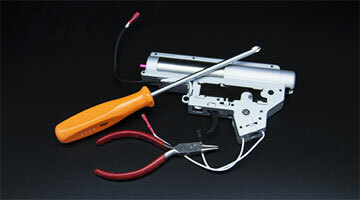 Ecusson PVC avec scratch S.T.A.R.S. 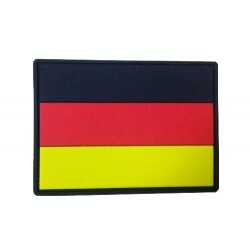 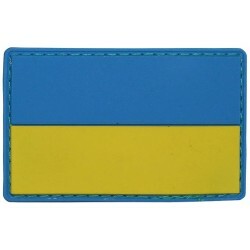 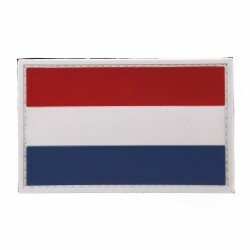 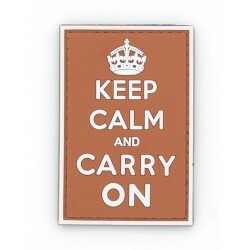 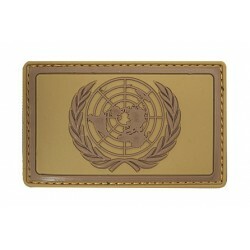 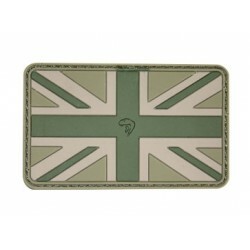 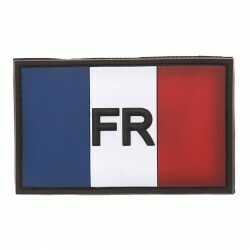 Display your country’s colors (Canada, Russia, Belgium, UK, France, etc.) 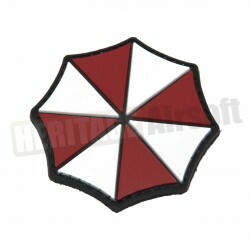 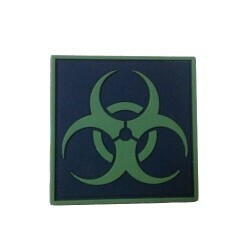 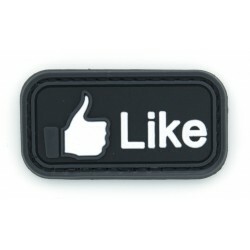 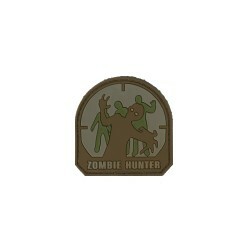 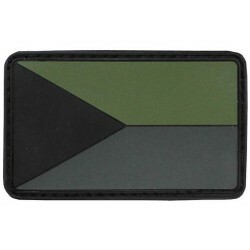 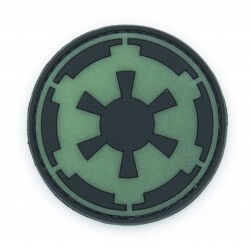 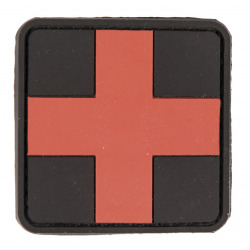 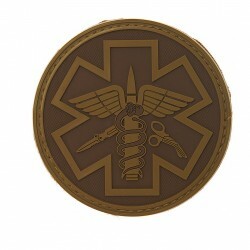 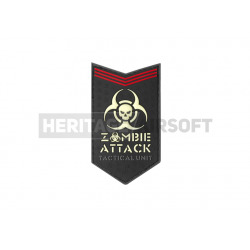 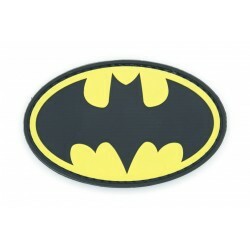 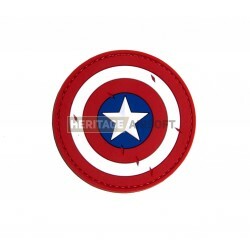 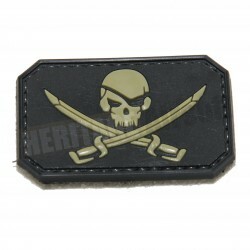 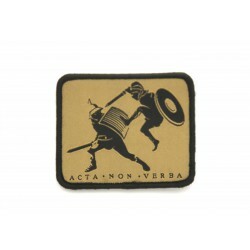 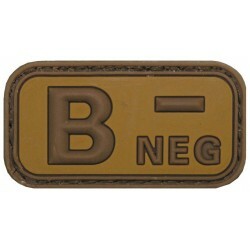 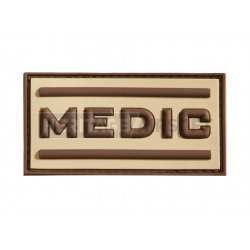 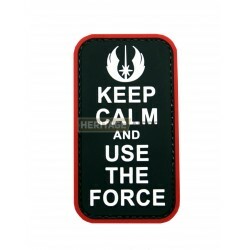 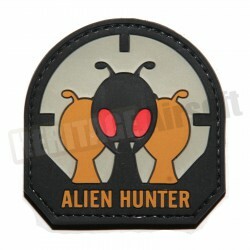 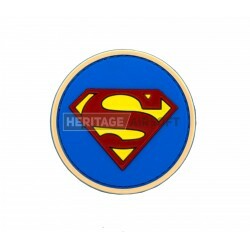 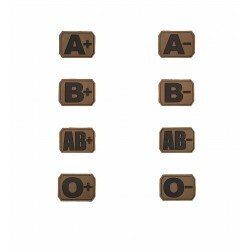 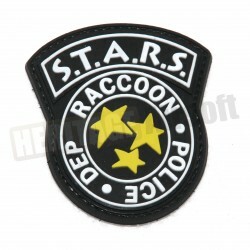 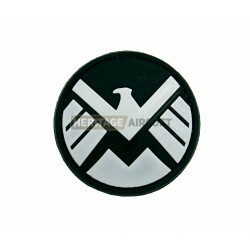 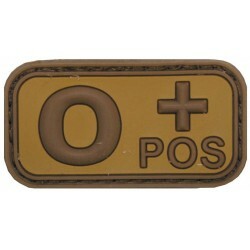 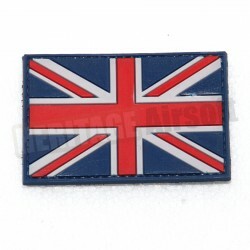 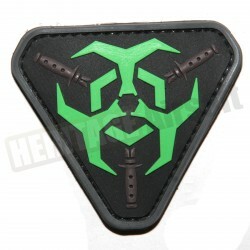 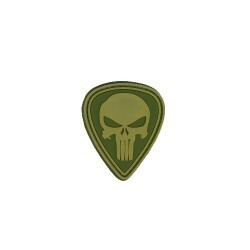 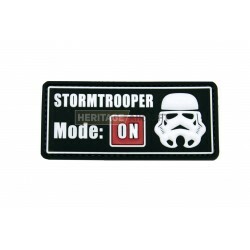 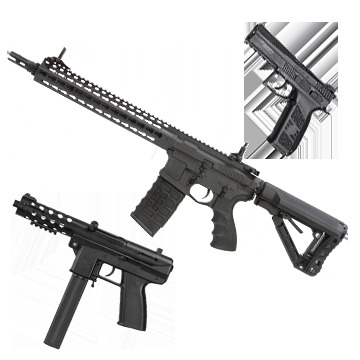 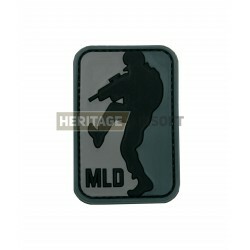 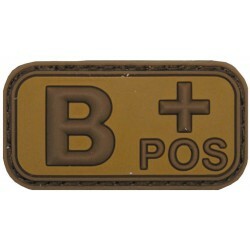 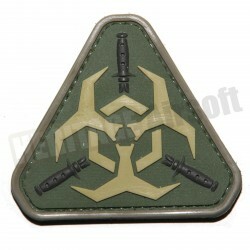 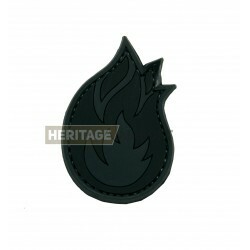 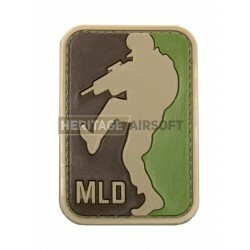 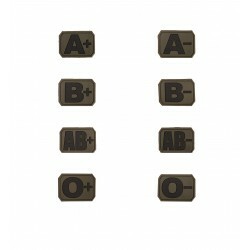 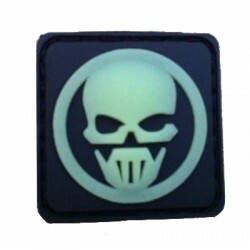 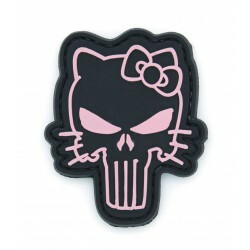 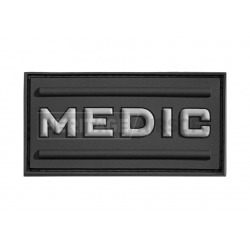 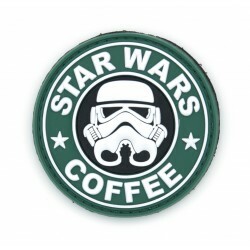 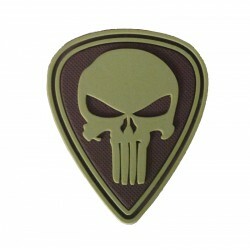 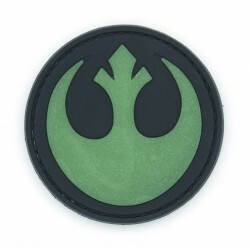 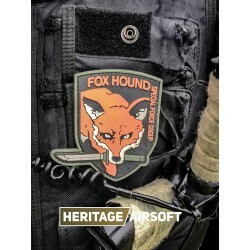 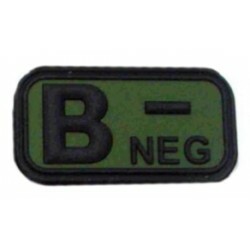 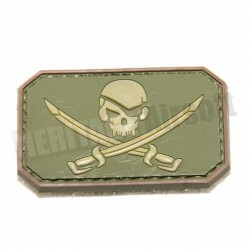 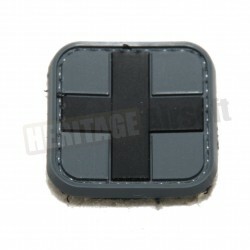 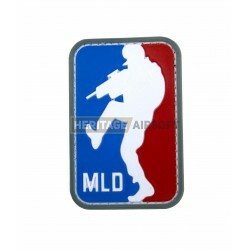 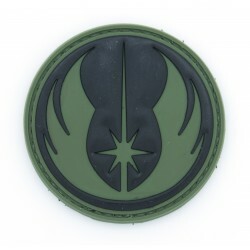 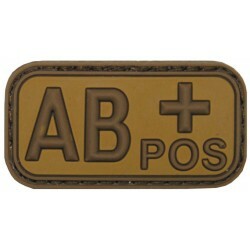 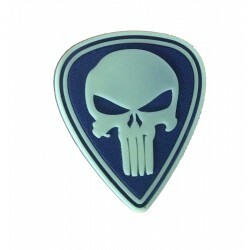 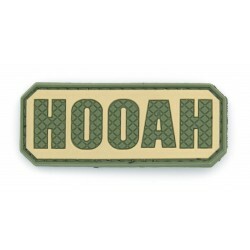 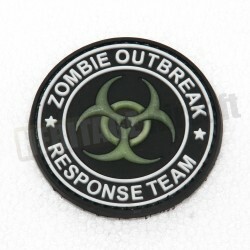 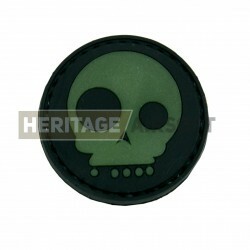 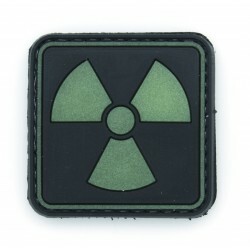 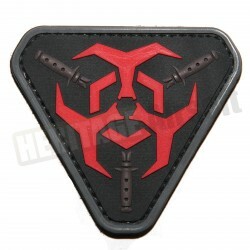 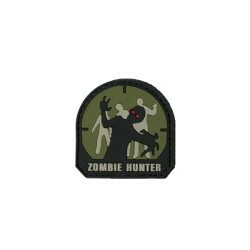 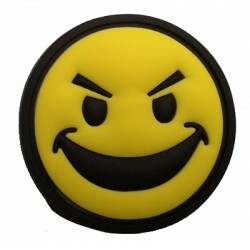 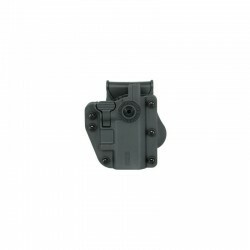 on your airsoft outfit, or opt for fanciful badges, as our selection of Star Wars badges or the Batman insignia. 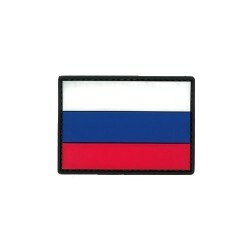 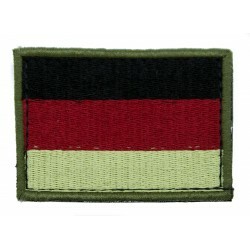 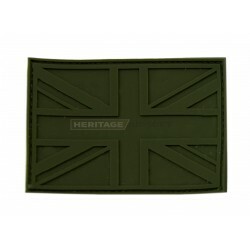 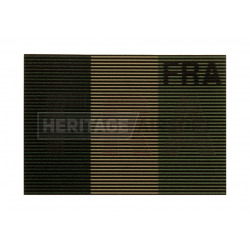 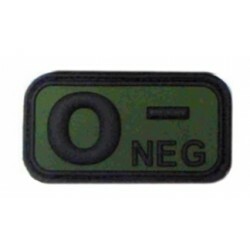 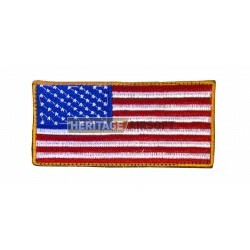 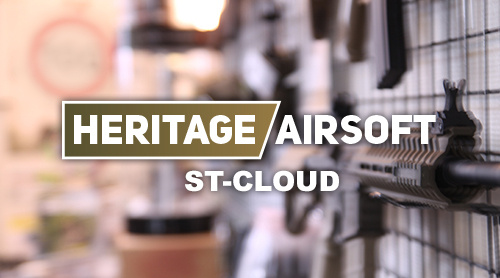 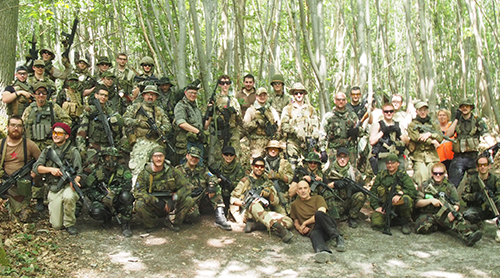 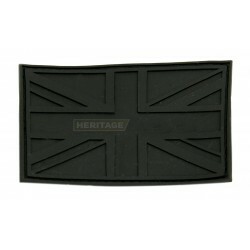 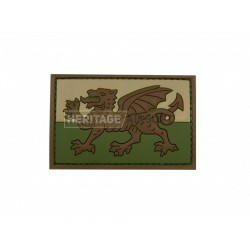 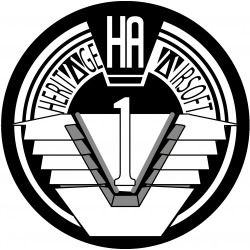 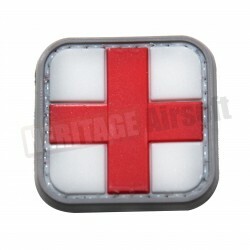 Heritage-Airsoft also provides low visibility versions of National Insignias, allowing you to wear your colors without serving as target. 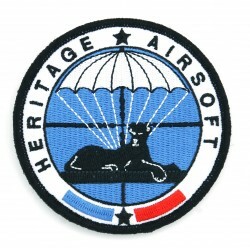 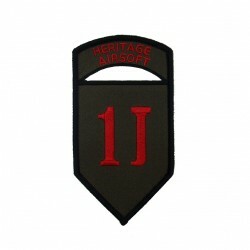 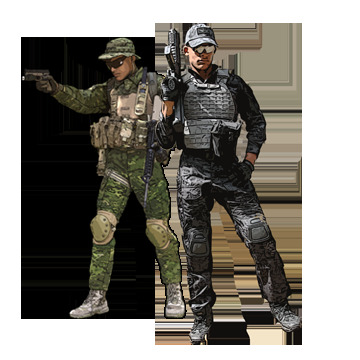 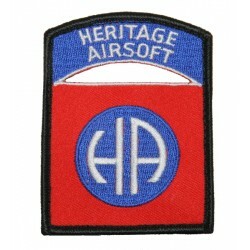 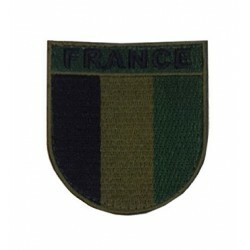 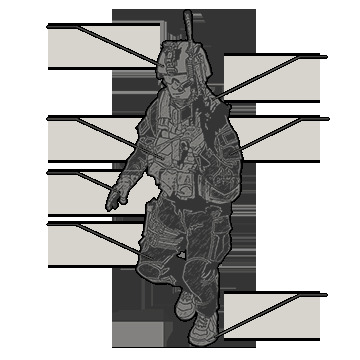 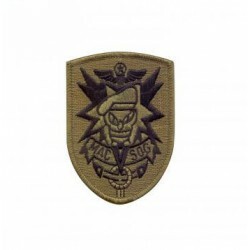 Head on over the customized "Heritage-Airsoft" insignia, this pays tribute in our way to the forces of the GIGN and RAID, as we have an 82nd airborne insignia, derivate to the colors of Heritage-Airsoft. 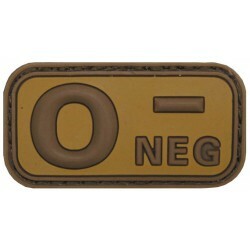 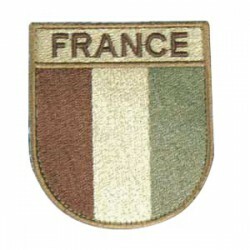 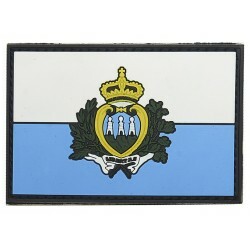 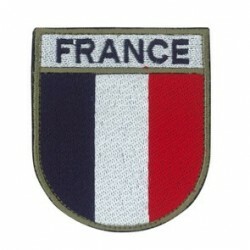 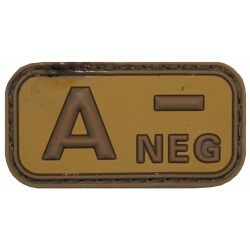 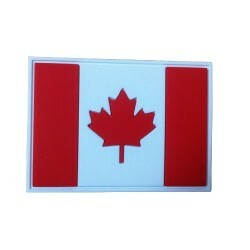 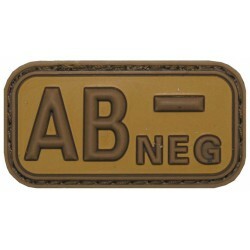 The badges we offer can be worn freely on your outfits, they are not regulatory, thus respecting the French law.